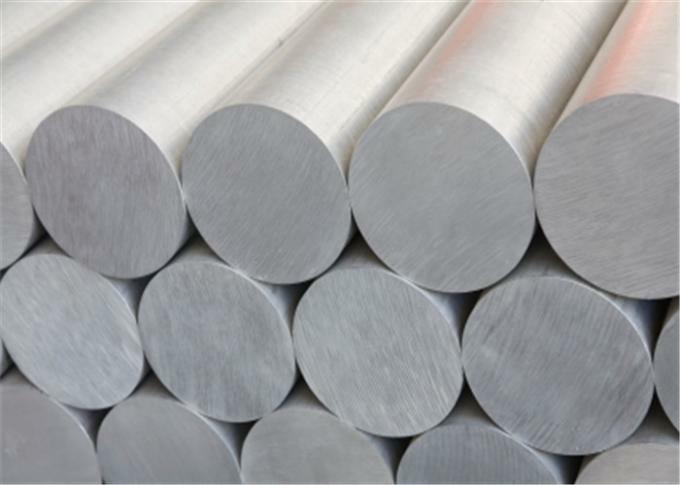 Typical alloy:2014,2017,2024,2A12 5052,5083,5A06 6063,6005,6005A,6008,6061,6082 7005,7050,7075,7A04. Notice:Other alloys and tempers are available upon customer demand. 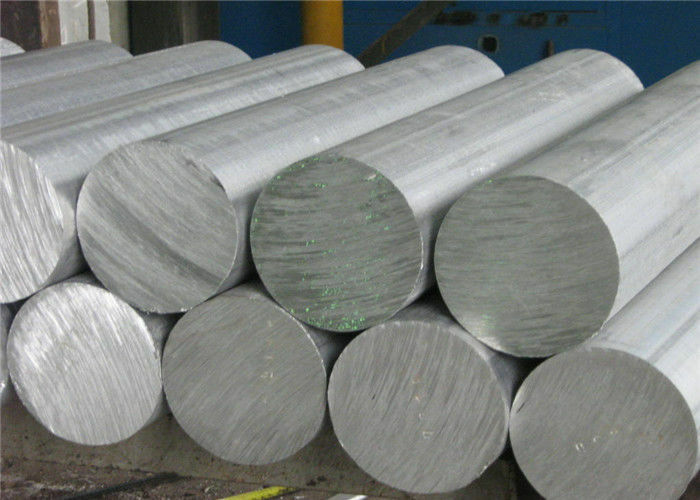 Q: Is there any test report for aluminum bar? A: FREE Samples will be sent immediately if in stock, for new it will take 5-7 days. Goods will be shipped within 30 days after order confirmed. 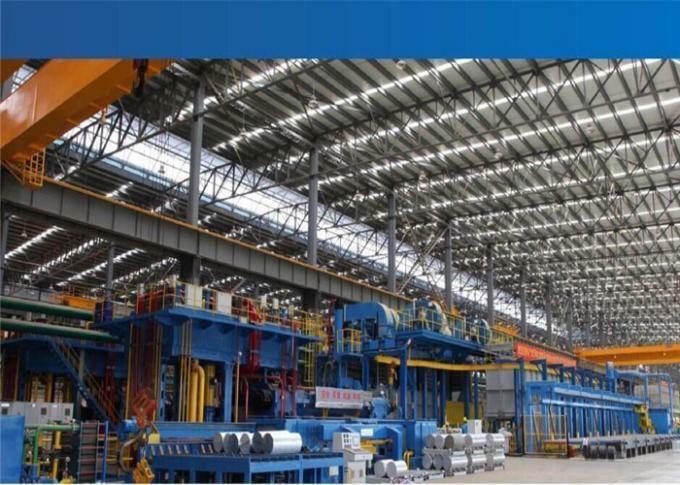 A: Yes ,welcome to visit our factory anytime.